The US Food and Drug Administration on Friday approved Kadcyla (ado-trastuzumab emtansine), a new therapy for patients with HER2-positive, late-stage (metastatic) breast cancer. Referred to as T-DM1 during clinical research, Kadcyla was reviewed under the FDA’s priority review programme, which provides for an expedited six-month review of drugs that may provide safe and effective therapy when no satisfactory alternative therapy exists, or offer significant improvement compared to marketed products. Other FDA-approved drugs used to treat HER2-positive breast cancer include trastuzumab (1998), lapatinib (2007) and pertuzumab (2012). 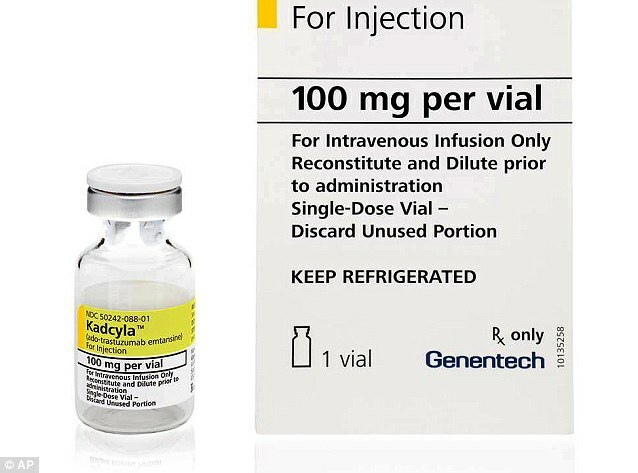 According to the FDA, Kadcyla is being approved with a Boxed Warning alerting patients and healthcare professionals that the drug can cause liver toxicity, heart toxicity and death. The drug can also cause severe life-threatening birth defects, and pregnancy status should be verified prior to starting Kadcyla treatment. 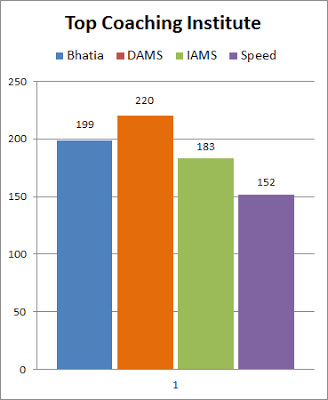 The most common side effects reported in patients treated with Kadcyla were nausea, fatigue, pain in the muscles or joints, low levels of platelets in the blood (thrombocytopenia), increased levels of liver enzymes, headache, and constipation. Breast cancer is the second leading cause of cancer-related death among women. An estimated 232,340 women will be diagnosed with breast cancer, and 39,620 will die from the disease in 2013, according to the National Cancer Institute. 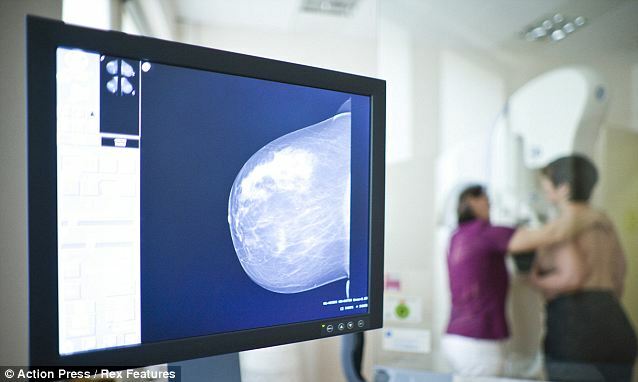 Almost 20 per cent of breast cancers have increased amounts of the HER2 protein. Kadcyla, trastuzumab and pertuzumab are marketed by Genentech, a member of the Roche Group. Lapatinib is marketed by GlaxoSmithKline.